I have an additional two but they have 3 watt Cree LEDs instead. And they’re amber. Also flood pattern. These will be fog lights. 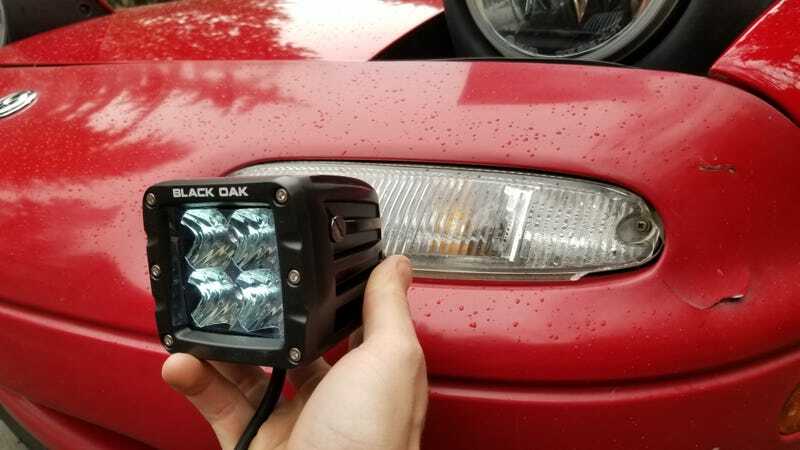 This is the starting point of my rally light build, and as with everything else, it will drag on because I have very specific goals and minimal time/skills. Did I mention I want all of the lights to be hidden so as to retain OEM looks...?